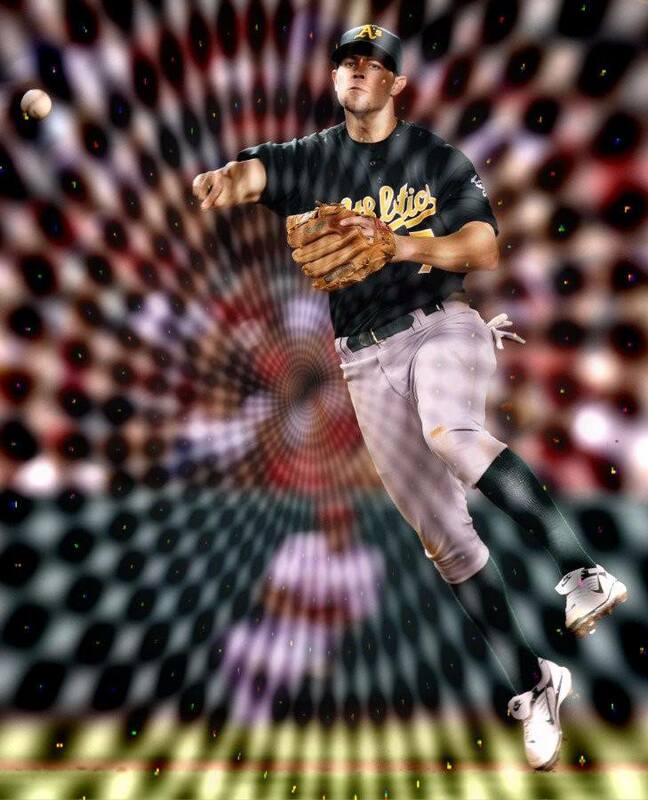 The slider was a psychedelic nightmare for Bobby Crosby. 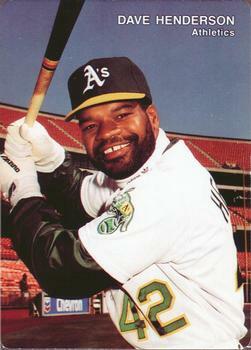 For the readers of this blog that don’t follow the Athletics closely–Bobby Crosby was a super-stud prospect who was called up to the big club, won Rookie of the Year in 2004, and then just….disappeared. I’m not a huge fan of poetry, but I believe that this one sums up Crosby’s and hundreds of other players careers that have come and gone throughout the decades. Poem by Sam Yam.